I provide individual or a series of private or group makeup lessons for all ages. A basic lesson is 90 minutes in length; additional lessons are 60 to 90 minutes long, depending on goals and needs. Lessons are typically provided in a boutique spa in Annapolis, and a natural skincare and makeup shop in DC. Makeup 101 for Adults provides a basic introduction to skin care, and an assessment and lesson to establish an everyday makeup routine that matches your lifestyle and creates a natural, illuminating look. 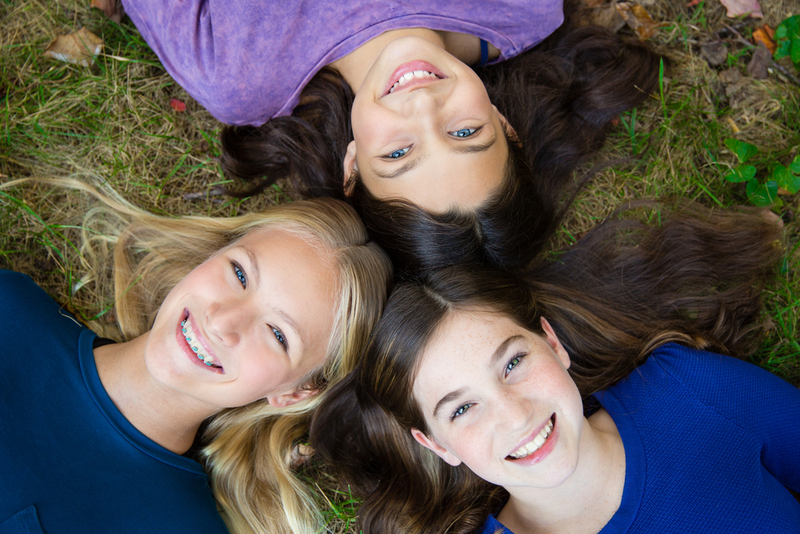 Introduction to Makeup for Tweens and Teens is Makeup 101, geared to a younger generation. Parents are welcome to participate or observe. Tricks of the Trade is designed for more experienced makeup wearers, showing tricks of the trade that yield a more professional presentation. You will learn new makeup techniques such as day-to-night makeup, smoky eye, light contouring and highlighting techniques, and eyelash application. Makeup Bag Makeover involves going through your current makeup products and assessing which ones you should keep or throw away. I help streamline your beauty routine and recommend additional products that best match your lifestyle and makeup goals. I can shop with or for you. This package can be either a stand-alone lesson or an add-on to any of the other lessons. I am also available for adult and preteen/teen makeup classes, during which I provide a demonstration to larger groups, addressing a particular topic or specific makeup need. You can book me for a private makeup class exclusively with your invited guests or you can attend one of my makeup classes that's open to the public. My makeup classes usually include a demonstration and a hands on approach. They are announced on my social media sites and my blog. Register for my most recent makeup class on my blog. "Suzanne's makeup classes are amazing! You can tell she was a teacher in a previous life because her instructions were so clear and easy to follow. She offered a ton of tips and tricks that I still use today. Not only did she provide information on application techniques, but she also taught us about the various makeup products that are out there in the market. For a makeup novice like myself, this was super helpful. So if you need help, or just want to hone your makeup skills, Suzanne is a great resource and teacher!"